In the 15th Century, The old port of Sakai was an important trade center between Japan, the Ming Dynasty in China and south-east Asia. Aloeswood (also known as Agarwood) and Sandalwood were some of the important trade goods from overseas which were imported here.Kyara is Japanese for the highest grade of Aloeswood, and Jinko is the standard variety. Byakudan is the Japanese name for Sandalwood. In those days, Sakai was a strong economic power through its trade. A golden age of culture blossomed and sophisticated incense preparation methods were studied and developed on a large scale. In the 16th century, today’s well known stick incense was introduced from China and the first production in Japan was in Sakai. Since the Edo period (1603-1868) traditional compounding and production techniques have been refined and passed down. Incense continues to be produced in Sakai to this today. Our Incense is made by blending powdered Aloeswood and other fragrances. At its base is the powdered bark from a species of laurel (Machilus thunbergii); used because it is virtually odorless and doesn’t produce much smoke.By adding water to the powdered laurel bark it becomes highly sticky; this is necessary for producing linear-shaped ‘sticks’. Jinko-Aloeswood is a dark resinous heartwood that forms in Aquilaria and Gyrinops trees (large evergreens native to southeast Asia) when they become damaged by wind or rain or infected with disease or pests. As the infection progresses, the tree produces a dark aromatic resin in response to the attack, which results in a very dense, dark, resin embedded heartwood. After drying the tree and scraping away some parts from the body, we call it Jinko. The wood is originally exceptionally light however once the resin is embedded in the tree, the specific gravity of the tree increases so that it sinks in water. Although its trunks, flowers, and leaves are originally unscented, when heated, the resinous wood emits a unique aromatic odor . Even if pieces are removed from the same tree, each has a slightly different aroma. 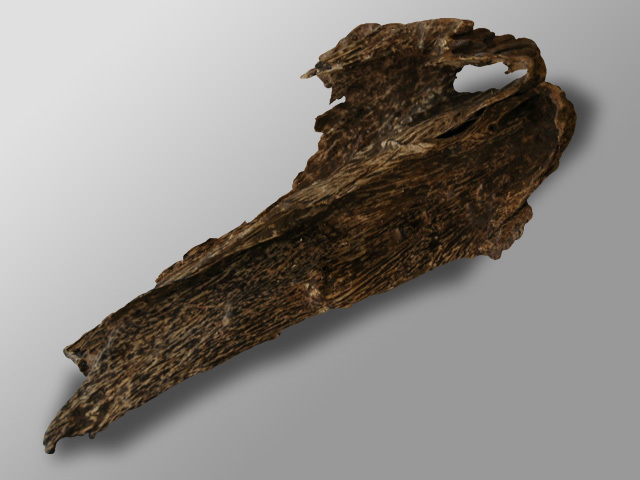 According to the Nihonshoki (Chronicles of Japan), in April, 595, a fisherman from Awaji island discovered that the wood that washed ashore exuded a pleasant smell when putting it into a fire. It is described that the wood was tributed to the Imperial Court, and it was appreciated. This is the very first record of Jinko in Japan. Jinko is divided into some classes according to its aroma and locality. A type of Jinko which has especially good quality is called Kyara which has been listed in Appendix II (potentially threatened species) by Washington Convention(CITES) for the reasons that aloeswood has been extensively exploited for its relative rarity and high cost . It is said that the origin of the word Kyara is the Sanskrit word ""Kara-aguru,"" which means black, and Kyara is also referred to as Kyananko, or Kananko. On the other hand, Siam Jinko refers to Jinko produced in Indochina, which has a distinctive sweet aroma.Tani Jinko refers to an Indonesian variety, which has a bitter aroma. Sandalwood (Latin name: Santalum album) is included in the family Santalaceae and is a semi-parasitic tropical evergreen tree and has a refreshing sweet scent. Its name is derived from the Sanskrit chandana. In the Meditation on the Buddha Sutra( Kambutsu-sammai-kai-ky? 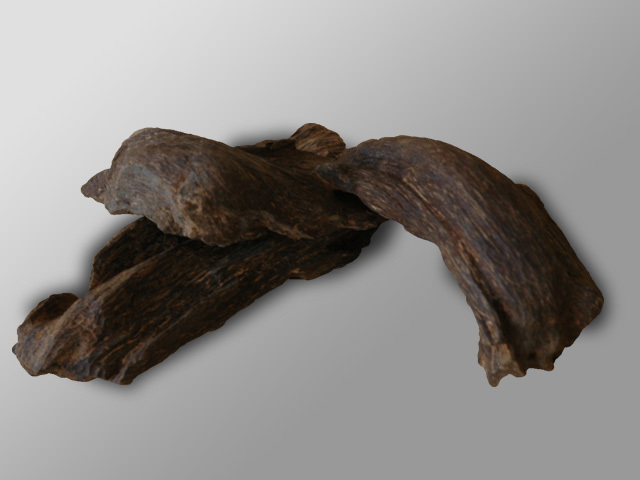 ), it was known as the Ox-head sandalwood (go? ?r?a-candana) that grows on Ox-head Mountain (Mt. Malaya of Western Ghats). 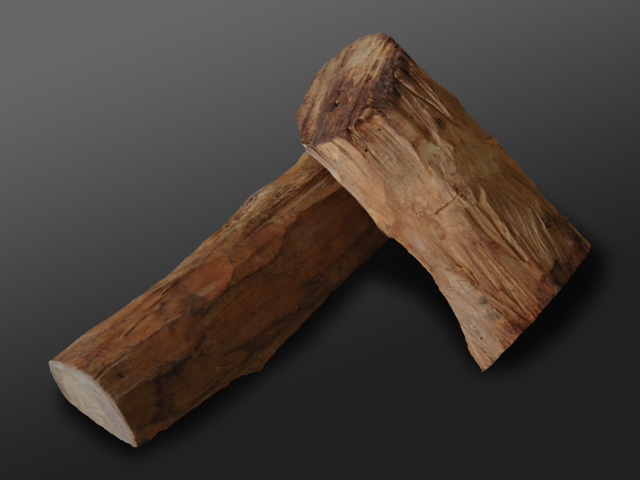 Sandalwood was already cultivated, and by the 5th century B.C., it was already used as a royal incense tree. The tree is semi-parasitic and parasitises the roots of other trees for nutrients but without major detriment to its hosts. During early phases of development, it parasites Poaceae or Malvaceae and as it grows, it moves on to Bambusoideae or Arecaceae. More than 140 species can host the tree's developments. Its cultivation is quite difficult because it's dioecious and doesn't grow without other plants around. Lately the government of India has limited harvesting and controls exporting the trees. Copyright 2013 KUNMEIDO LTD.　All rights reserverd.